Deepika will be collaborating with one of the finest directors of Indian film fraternity. The reigning ‘Queen of Bollywood’ – Deepika Padukone has finally been hitched to her ‘Knight in Shining Armour’ Ranveer Singh and their wedding pictures are literally setting the town on fire. The duo recently got married at Lake Como, Italy and threw a lavish reception party at Bengaluru where some close friends came and marked their presence. Another party will be thrown at Mumbai’s ‘Grand Hyatt’ hotel for DeepVeer’s Bollywood fraternity. With names like Shah Rukh Khan, Karan Johar and several others joining the grand reception, it will surely be an event to catch. The event will take place on December 1, 2018. Now, post the marriage, Ranveer Singh is all set for the release of his Rohit Shetty Masala entertainer ‘Simbaa’, which is a remake of Telugu hit ‘Temper’. Other than this, he will also be seen in Zoya Akhtar’s ‘Gully Boy’. And he has also bagged a big shot project with Karan Johar, the film is titled ‘Takht’. But do you know what the gorgeous diva Deepika is upto? 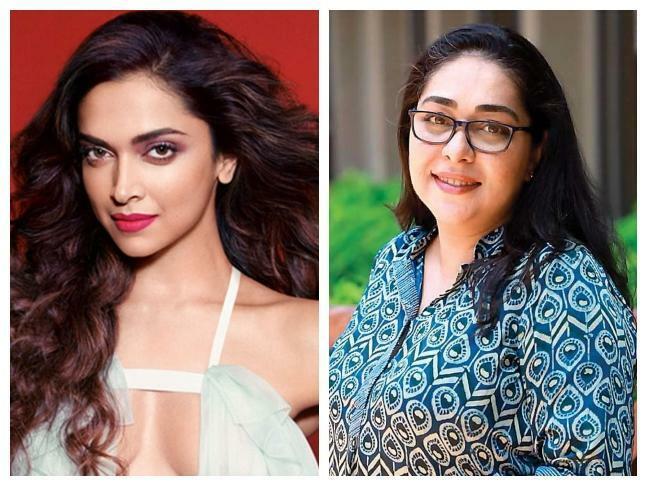 Deepika Padukone is reportedly going to start shooting for acclaimed director Meghna Gulzar’s next in March. The actress has been in talks for Gulzar’s project for quite some time now and it will be a treat for the cine-goers to watch this diva light up the silver screen for Meghna Gulzar.